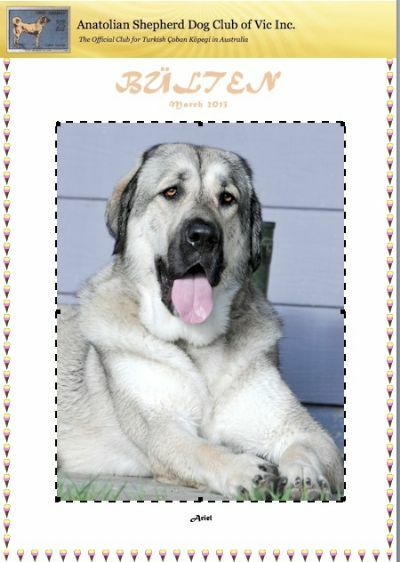 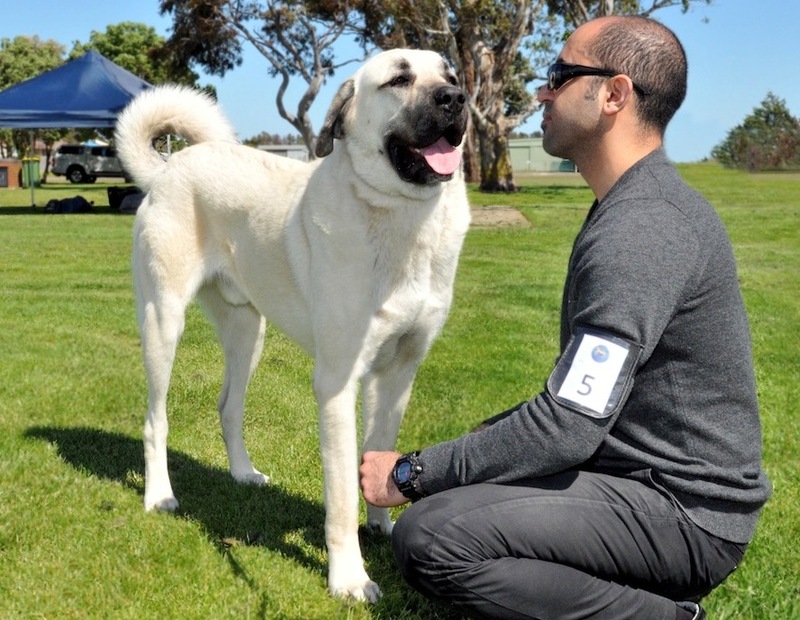 ASDCV membership entitles Anatolian Shepherd Dog owners to participate in ASDCV events and competitions, utilise the knowledge base of club resources, and enjoy the benefits of a friendly dog club focused on the Anatolian Shepherd Dog in Australia. 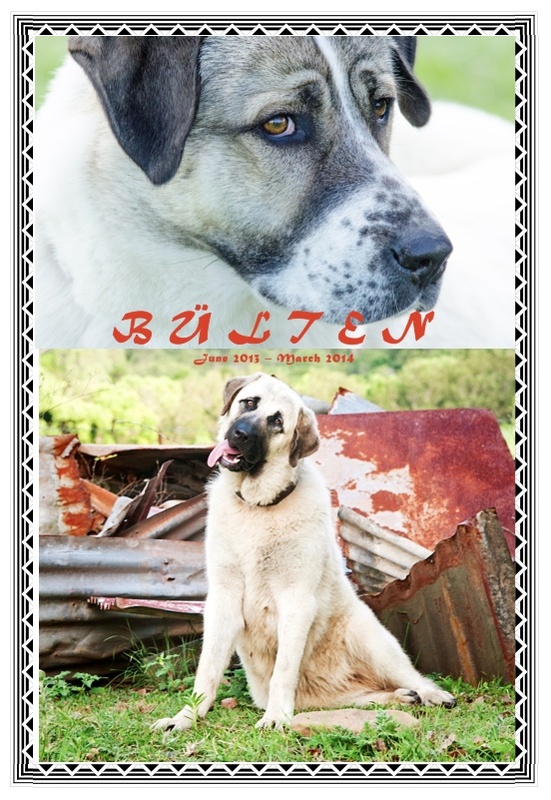 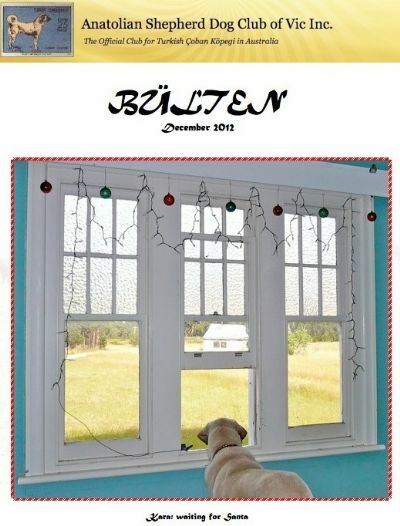 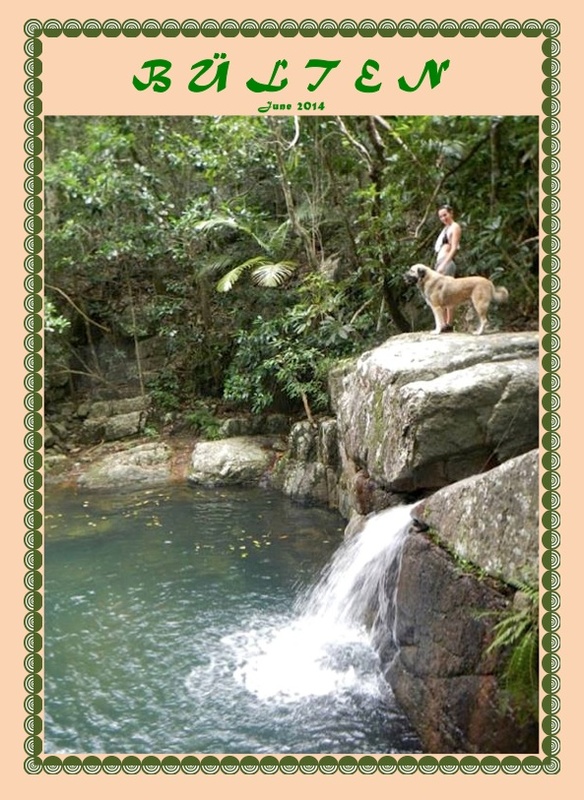 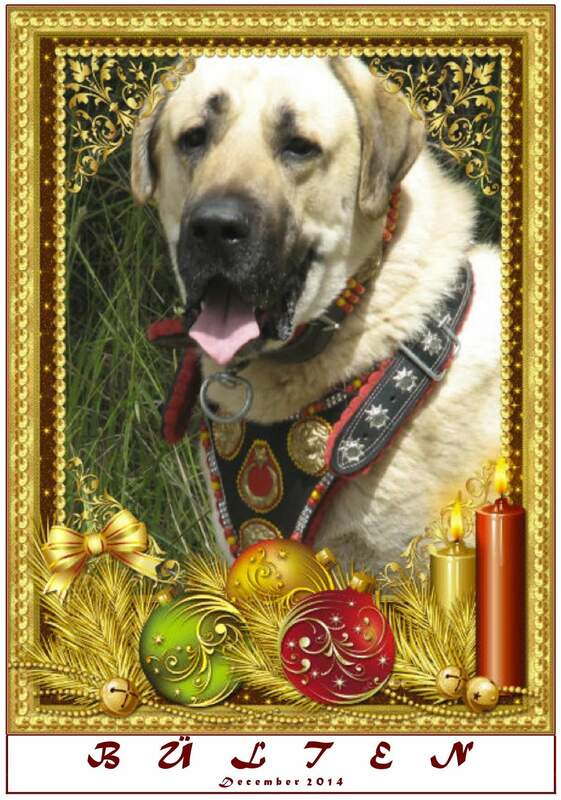 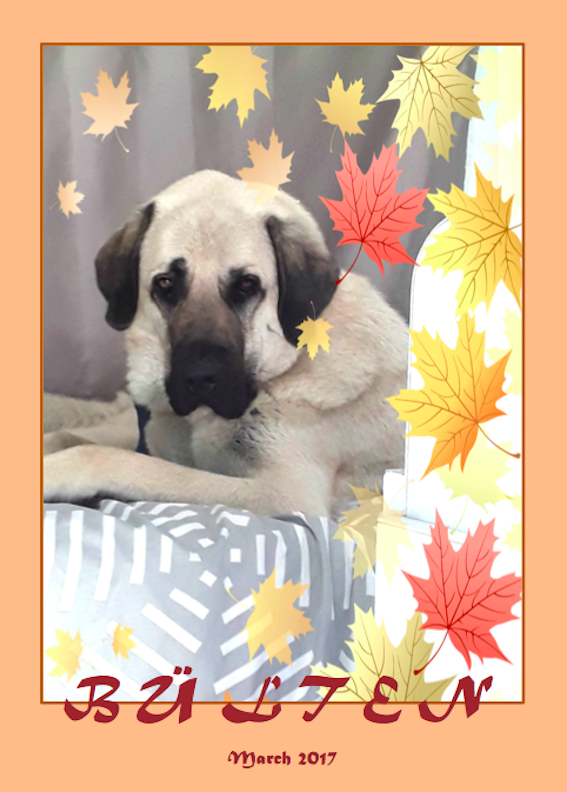 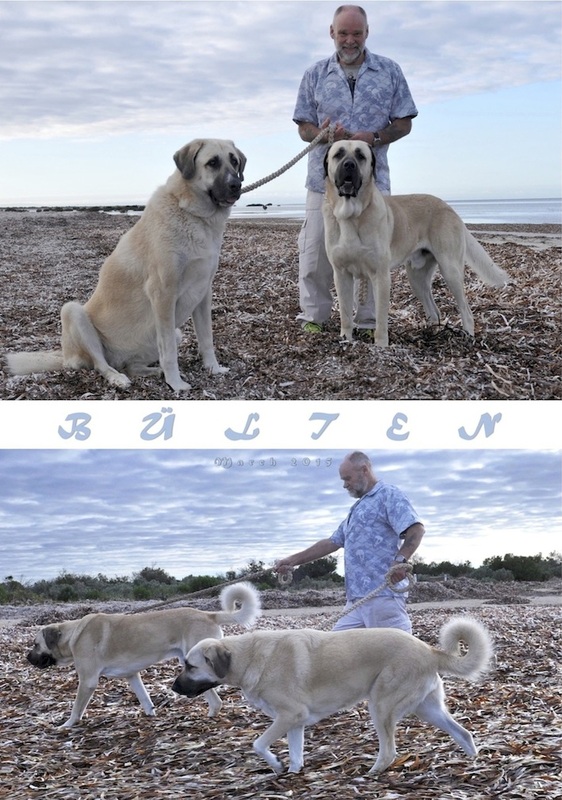 Members receive the ASDCV Newsletter; enjoy participation in Australia's online Anatolian Shepherd Dog & Kangal Dog Community, and reduced entry fees to ASDCV events & competitions. 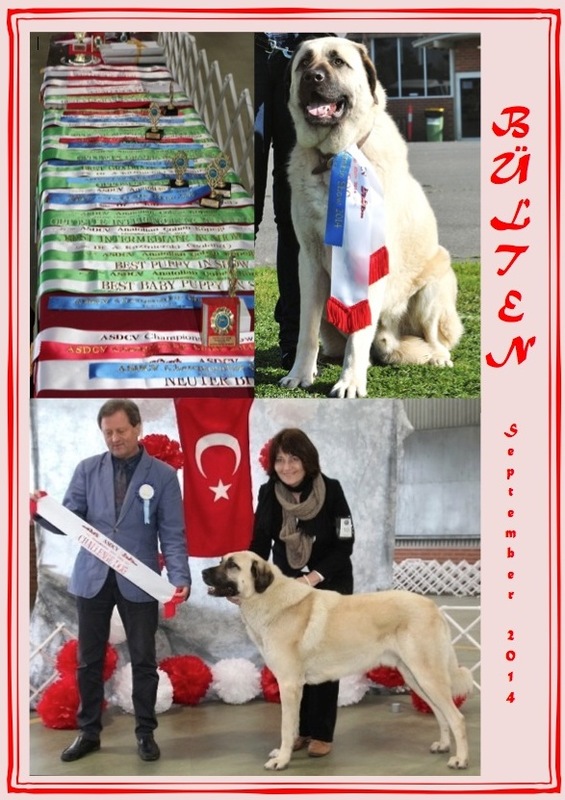 Becoming a Member of the Anatolian Shepherd Dog Club Victoria, helps the ASDCV represent the interests of Anatolian Shepherd Dogs in Australia, and enables the ASDCV to conduct breed competitions and social activities, including the annual Anatolian Shepherd Dog Specialty Championship Show & Çoban Köpeği Festival; ASDCV Sponsored All Breed Championship Show Events, and Anatolian Shepherd Dog Training & Behaviour seminars. 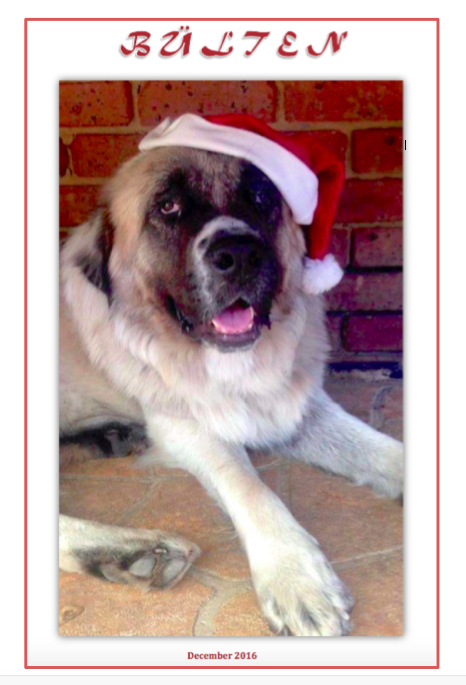 The ASDCV is an incorporated not-for-profit organisation and all contributors and committee members donate their time on a voluntary basis.